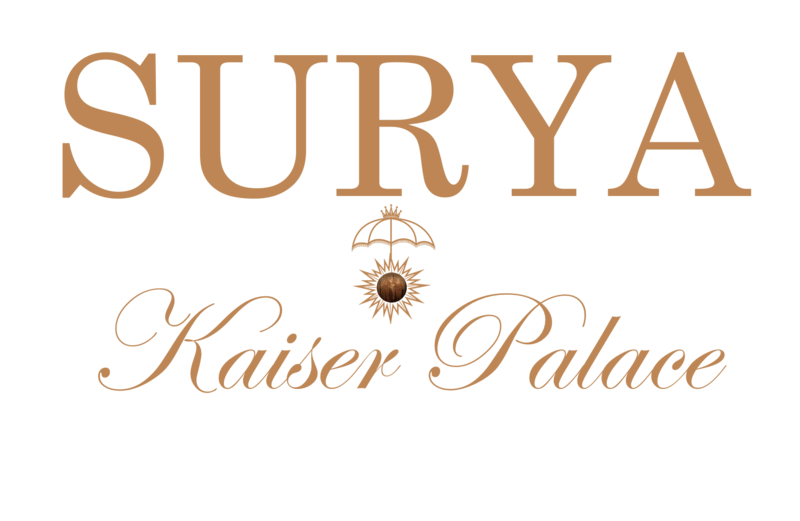 King Kaiser of Nepal built our heritage palace in 1818. Guests now enjoy our fine dining restaurant, full-service bar, banquet halls, and swimming pool in this building. Our rooms feature a mixture of traditional and modern elements, and many come with a garden facing balcony. We are located only 6 km away from the main ghats and 8 km from Sarnath, making us the perfect location to see everything while in Varanasi.